You guys. It has been a LONG time. I know, I have been terrible but Life came at me quickly and I couldn’t quite keep my head above water. Not that I currently have my head above water, but I have so, so much to share that I just couldn’t stay away any longer! First, if you are reading this – thank you for sticking with me. Things are about to change big time on this lil’ ole blog, and life in general, so hopefully you will stick around a little longer to see what’s happening. 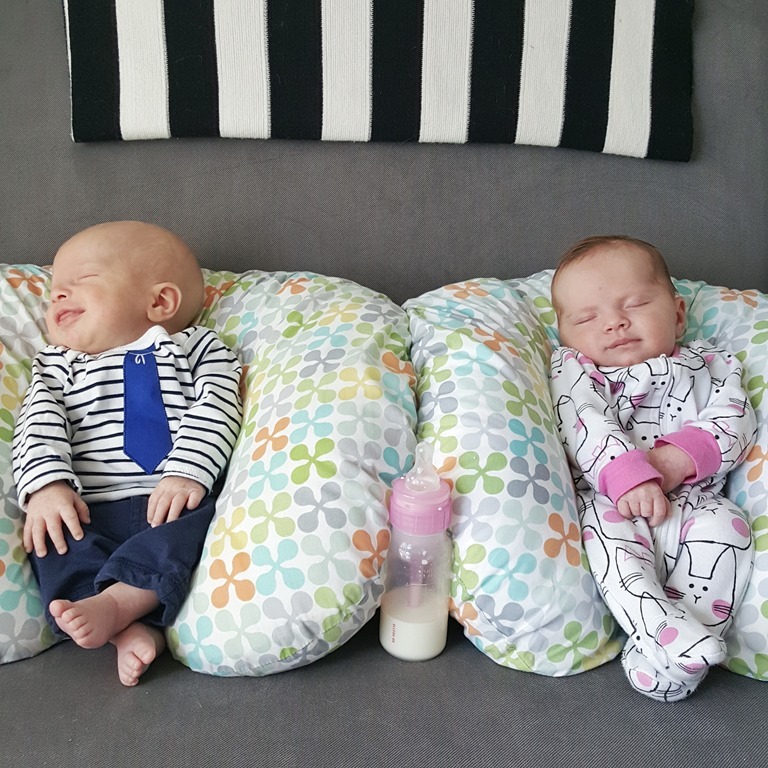 Yeah, that one is a bit of a doozy – TWINS! And words I never, EVER expected to come out of my mouth. I mean, it was never a thought in my head until I saw that second little blip on the sonogram. And since then, life has been a whirlwind. 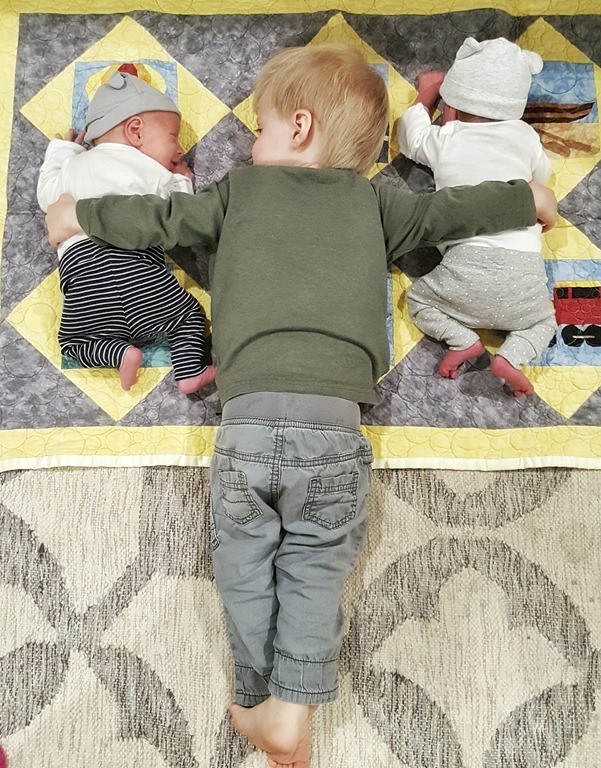 We bought a new car (a minivan…), we sold a house, bought a new one, moved, and somehow decided to birth two babies somewhere along the way. Needless to say, my life has been a bit chaotic the last few months, and I’m tired, so very tired, but it has all been worth it. 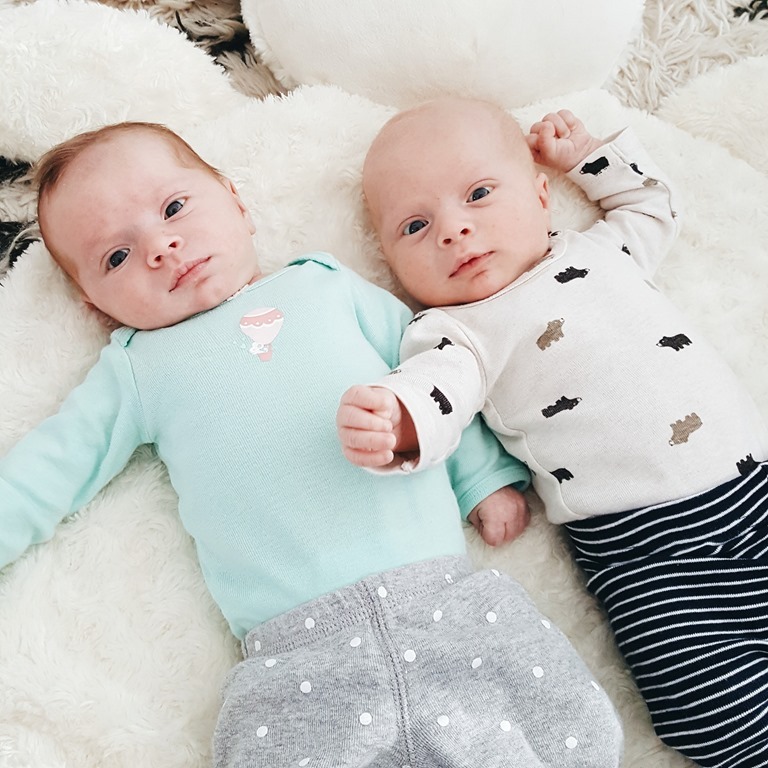 During particularly trying days (and there are many…), I have to remind myself of this, but then I get to snuggle these two little bugs and realize just how lucky I am. So in a nutshell, that’s life lately! Despite the craziness that is and will be my life for a long time, I hope to bring some of that craziness to the blog and plan to post much more frequently. How frequently? To be honest, I’m not quite sure yet. 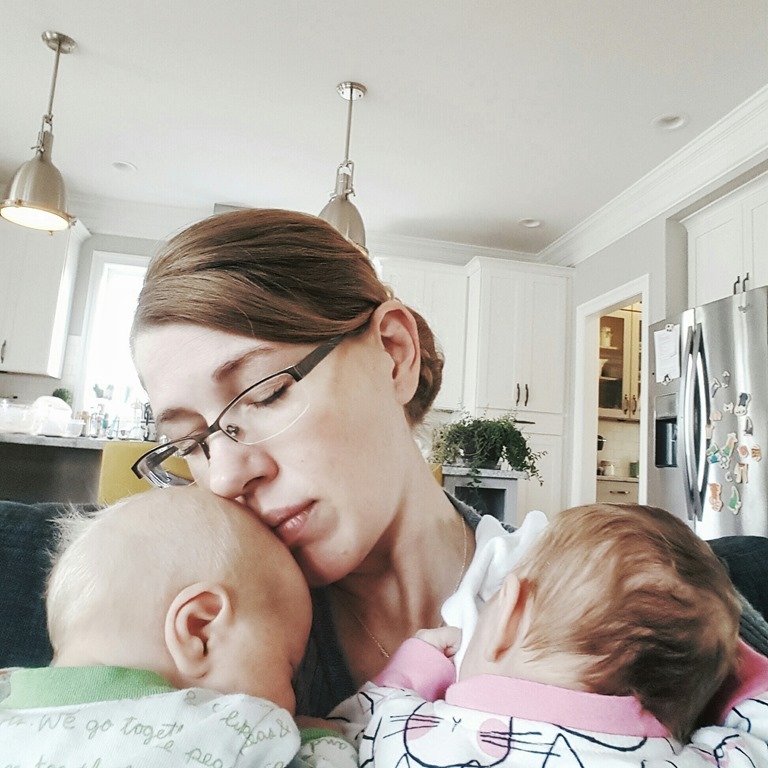 With the arrival of the twins, I’m not sure what to expect (I’ve set my expectations pretty low, actually), but I know in order to keep my sanity, I will need an outlet and I would like that outlet to be here, in this space, with you. So bare with while I find my footing and stay tuned for a lot of design, a bit of baby talk, some fashion and fitness chatter (as I try to find my way back to fitting into my clothes! ), and general lifestyle meanderings. And again, thanks for checking in! I have a love/hate relationship with social media, and I think this is also a huge weakness of mine. I love browsing through Pinterest and Instagram for amazing inspiration, but for me, it also creates a bit of envy and insecurity. I tend to browse and follow much more than I lead and post. However, in order to enjoy the benefits of the amazing blogging community out there (and staying optimized in the process), you have to participate! But participating in social media is seriously a job in itself. Unless you have a lot of time to kill or an extra pair of hands, instead of spreading yourself too thin across every manner of media you can find, try focusing on a handful that you truly enjoy because you will be doing it a lot! For example, I’m obsessed with Pinterest, I love Instagram, and I’m able to tolerate Facebook, so these are the mediums that I will focus on (“will” being the key word. I’m working in real time here folks, so it’s all still a work in progress! You’re learning as I’m learning). I’m on Google+ and I do have a Twitter account so I will occasionally throw out a post or a tweet, but these are mediums that will take the back burner. You can also take advantage of sites like Co-Schedule and Hootsuite to schedule posts on your media of choice at times that are the most conducive to repins and shares. Yes folks, WHEN you post has as much importance and what you post. Crazy, right? In the past, when I published a blog post, I automated WordPress to also publish a link to the post onto Facebook, Google+, and Twitter. Turns out, this is most definitely NOT the right move (it’s basically equivalent to spam)! Your plan here is to reach as wide of an audience as possible and posting everything all at once isn’t going to do that for you. Plus, for those that may follow you on multiple platforms, it’s just kind of annoying! So take time out of your day to schedule your social media posts and pins separately. There are also times throughout the day in which users are more active. When are you most likely to check social media? Perhaps in the morning over breakfast, during your lunch break, during that 3pm brain fry, and sometime before hitting the hay. So consider the audience you want to reach and post during those times. Hootsuite – I just signed up for this site myself. It’s a little primitive to me, but it will get the job done. And it’s free! Unfortunately, in order to get the most out of this site, such as analytics, you need to upgrade to Pro. Co-Schedule – Unfortunately, this doesn’t work for the WordPress.com platform, but if you blog on a different platform and are willing to pay the $9-$10/month then it’s totally worthwhile. Tailwind – This is another site that I recently signed up for. It allows me to schedule pins at times that I can set (or they can set for you). Again, to get the most of out of the site you will need to upgrade. With the free subscription, you can’t see your analytics and you can only schedule a certain number of pins. Iconosquare – this is one I just learned about, but it’s something that I will use consistently going forward! This is for Instagram only, but it allows you to break down analytics by category. One of these categories called “Optimization” is where you can figure out the best time to post based on your audience. And going back to SEO, this site can also help you determine what is trending by showing you your most liked and most commented on posts. I think the biggest thing I am learning through all of this is don’t be afraid to promote yourself, but promote wisely. Of course, even if you’re breaking your back promoting yourself, the results will be minimal if you don’t actively communicate with your audience. If someone takes the time to comment on your post, whether on Instagram, Facebook, or your blog, have the courtesy to comment back. And don’t just leave it at that – seek out like-minded (and like-sized) blogs and feeds and write your own comments. Be authentic and build yourself a sense of community (because really, isn’t that why most of us amateur bloggers blog to begin with?). Again, sites such as Hootsuite can help you manage this, but you may also want to consider building in time throughout the day specifically for this purpose. Schedule in 30 minutes – 1 hour to schedule your posts (promote) and another 20 – 30 multiple times a day to actively engage. Which is the perfect segway to my next post in this series! Up next: Creating your Editorial Calendar. What social media platforms do you like to use? Are there certain sites/apps that you prefer to manage these accounts? While I was in Mexico, I had nothing but time. Time to sleep in, time to lounge, time to sit back with a drink in hand and think about Life. And that’s exactly what I did. I thought. I thought about heading home after vacation and falling right back into the daily grind. Cleaning, cooking, changing diapers, chasing dogs, and struggling to maintain some sense of peace as the chaos keeps building and building. So I made a promise to myself upon my return that I would declutter. 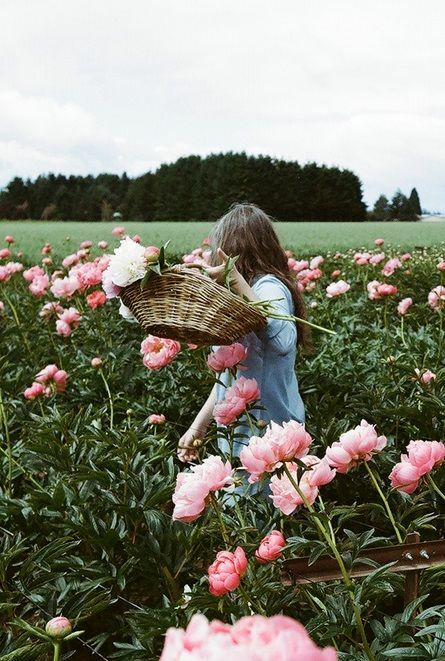 I would let go of all that baggage that was – IS – weighing me down, physically and spiritually. I will finally tackle the guest room that has also become my home office / storage for miscellaneous items. I will clean out my closet and toss anything that doesn’t fit my body or state of mind. I will organize the pantry. I will restart my daily journaling. I will set aside time to decompress. I will revive old friendships. I will rediscover love. And I will build my confidence up by tearing preconceived misconceptions and anxieties down. Because Life is too short to hold on to all that negative energy – in the end, that is exactly what holds you back. The fears, the insecurities, the excuses. They eat away at your better self and breed more fear, insecurity, and excuses. A vicious cycle. So why not stop it? Instead of harping on the weight of the world, find ways to relieve it. Let go of that negative energy. Perhaps that means liberating yourself from a bad relationship. Or finally dropping that last 15 lbs. Or maybe it simply means cleaning out your garage. Start small if you must. Organize your spice rack, then move on to your bookshelves, then tackle your closet. Toss or donate anything that is too tight / too big / too short / too whatever and keep only those pieces that make you feel good, damn good, and wear them frequently. Perhaps then you will find the energy and gain the confidence to hit the gym. As your body grows stronger, so will your confidence, and perhaps then, and only then, will you find the strength to leave behind a toxic relationship. Keep the end goal in mind, and take as many steps as you need to get there. It only makes sense that the less negativity we hold on to, the less negative we will feel, right? So I created what I like to call the Declutter Checklist as a kind of big picture affirmation that I am responsible for my own happiness. It’s not your typical to-do, check off as you go kind of list, but a reminder to eliminate the negativity and chaos by creating and embracing positivity. And finally, if you need a little more positive motivation, head on over to this lovely and newly discovered blog: Amy L. Cummins. Or, if you prefer to just sit and contemplate Life, you may want to have this little treat in hand while you do so. With thoughts of Mexican sunshine, palm trees, and salty air still swirling in my head, I am SO ready to spend the remaining Summer outdoors. Which means I really need to get to work on the mess that has become my backyard. I suppose I’m exaggerating a bit – it really isn’t all that terrible, but it could definitely use a little personality. 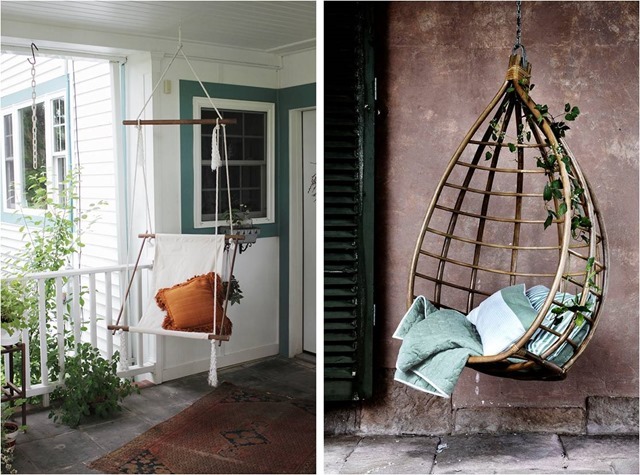 A trellis with grape vines in the back corner, some lavender and wild flowers, a small privacy trellis along the patio with some flowering vines creeping up…yes, that would do quite nicely. But the pergola, dear Lord, that’s a whole different story! It needs work. Currently, it consists of a hand-built table that my husband threw together out of old pallets found behind our house, cheap plastic chairs gladly passed along by my father, a glass-topped bistro table I had in my old apartment, an awkwardly sized vintage table I bought for a dime simply because I liked the chippy turquoise, and some decorative wall piece I found at Home Goods many moons ago. The chairs at either end of the table are actually lovely chairs purchased on a whim at Arhaus – a definite splurge considering we had no actual plan or space for them. I don’t even think they were meant to be outdoors, but there they reside nevertheless. 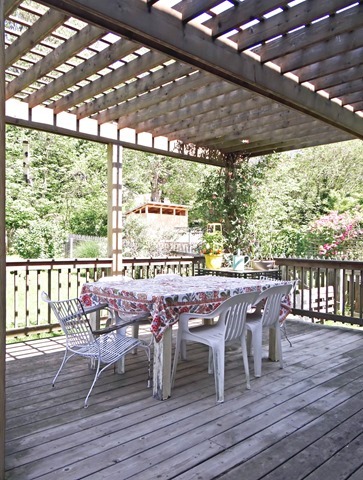 So one of the projects I have in store for the summer is a complete overhaul of said pergola. 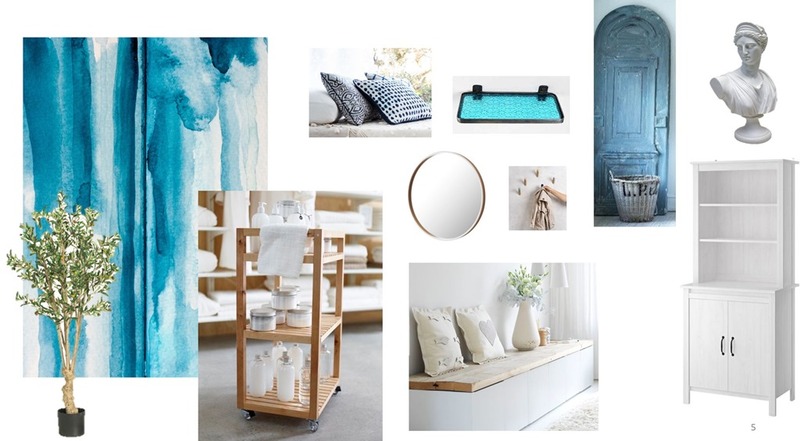 I know I just gave myself the challenge of spending less in order to travel more, but 1. this is already a project in the works, and 2. it’s kind of like creating a travel destination within the home, yes? Still minimal, but with a boho (almost Mexican) vibe. Which means lots of greenery! Unfortunately, I don’t have the greenest thumb in the world, but I’m working really hard to remedy this. And string lights are most definitely in order. But other than that, I’m kind of at a loss / totally open to wherever the wind shall take me. Should I build a corner bar in the far right corner or should I build extra seating? Should I hang some kind of fun, quirky seating in the left corner…? Or should I simply dedicate that space for all things green? I’d love to hear your thoughts and suggestions! 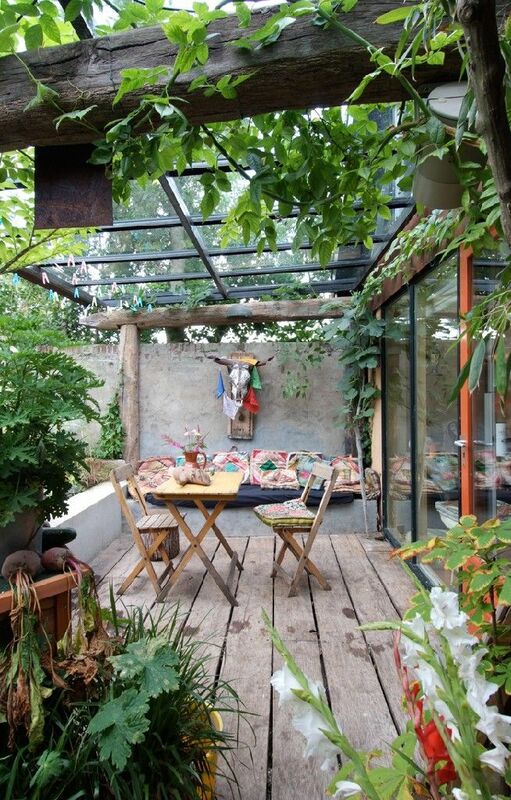 ps…how about this for a little backyard inspiration! Tomorrow I will be jetsetting off to Mexico sans child – a first in 19 months of motherhood. I’m excited to let go of the responsibilities of life for a few days and enjoy some much needed R&R with the girls, but I have to admit, it’s also a little heart-wrenching! I’ve never spent a night away from my kid, let alone an entire weekend. 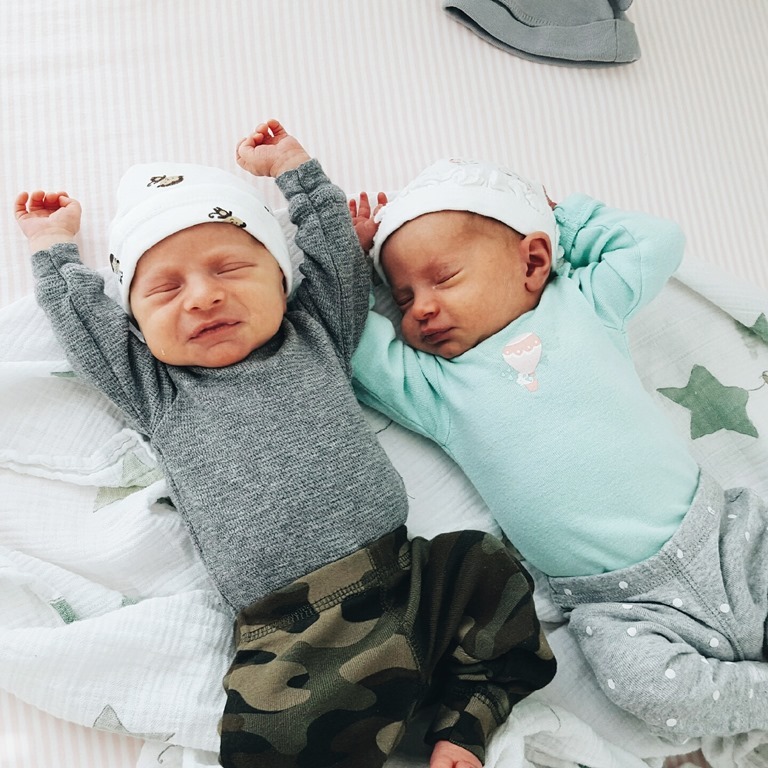 My arms will be aching to snuggle him to sleep, and mornings will feel empty without waking up to his cries and cute conversations, but Dear Lord, the thought of sleeping in….! 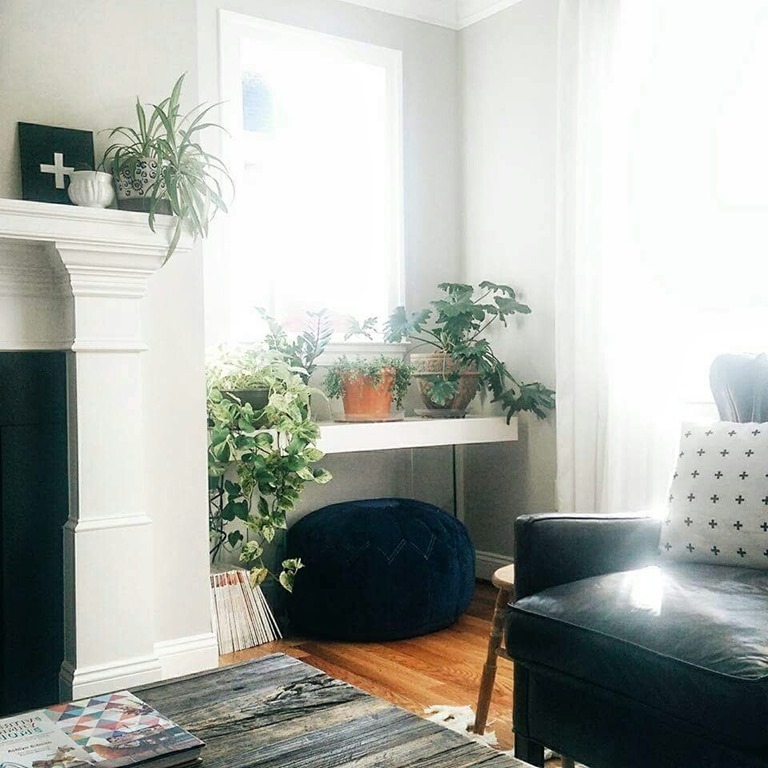 With this upcoming travel, and a few more planned trips throughout the Summer, I’ve been thinking a lot about the experiences and beautiful memories gained through travel vs. my homebody tendencies to splurge on the home. Unfortunately, most people – myself included – don’t have the financial ability for both. So one tends to trump the other and for me, that tends to be the home. When it comes down to it, coming home every day to a warm and inviting environment means more to me than a brief stint in a warm and inviting environment. But lately, I can feel my tendencies shifting. Maybe it’s motherhood – I want my child to be able to experience the world and feel inspired by its cultures. Or maybe I’ve just been TOO much of a homebody over the years and my body is now craving a shock to the system! Whatever it is, I find myself wanting a little less for the home and a little more for the soul (minimal design, maximum travel!). So for the remaining Summer, I give myself – and you – a challenge: other than the projects that you may already have in the works, give yourself a break. Embrace minimal design, curb your spending, and maximize your travel budget. Do you have the soul of a jetsetter or a homebody? How do you plan to save and what places would you like to travel to? With a year and a half of motherhood now under my belt, I have learned to appreciate my own mother so much more than I ever have. Not that I didn’t appreciate her, I always have, but I am quickly realizing how much a mother loves, worries, and is willing to sacrifice for a child – and she had 3! In this day and age, it’s hard NOT to worry. With the media constantly barraging us with horror stories of the every day death trap, fear mongering has become the accepted norm. I’ve read a dozen articles about mothers getting arrested for allowing their own children to walk alone to the park (free-range parenting). I’ve heard mothers judging other mothers for not hovering enough – what if he falls and scrapes a knee! I’ve seen parents stressing over which side of the car is the safest to (properly!) install a car seat (ahem, that would be ME). I’ve even had terrible thoughts about some kind of freak accident happening to my own son while he’s running around with my keys or a stick or a crayon. But there is a point in which we all need to take a step back and ask ourselves “what would mom do?” Because 50 years ago, parents were so much more likely to let their children be, well, children. My mother loves telling me stories about when she was little. Her car seat consisted of a metal bar and more often than not, her and her siblings were rolling around in the back of the car playing “I spy” – or wrestling. An older friend of mine recently told me that when she was young, her parents took out the middle seats of their VW and stuck in a playpen for the kids to roll around in on long drives. Not that I’m advocating these things – I am perfectly happy with my properly installed, rear-facing car seat – but such stories can teach us an important lesson: to fear less and live more. Even when I was young, at 7 or 8, I would take off on my bike and let the wind take me wherever it would go. I would leave the house in the morning, pop back in for an afternoon lunch, and head back out until dusk. I would play in creeks, catch frogs, build forts, climb trees, knock down wasps nests, make dandelion salads (that I sometimes actually ate), run amok in the woods, and feel alive all the while. I was told not to cross highways or play on train tracks or go too deep into the woods or climb too high a tree, and I was given the freedom to play within those boundaries. 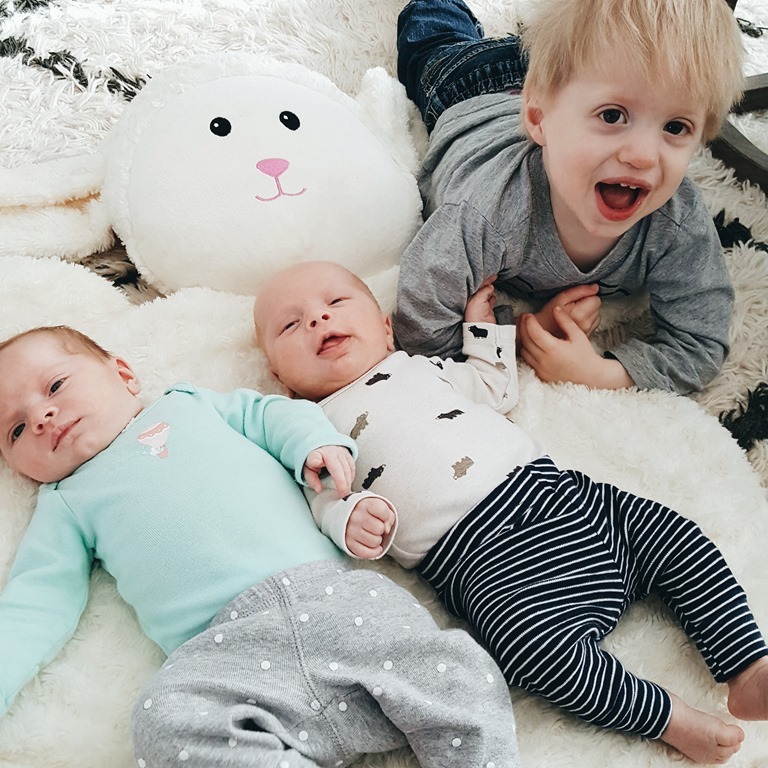 Allowing your child to have some semblance of independence and responsibility isn’t a bad thing – it teaches them to be independent and responsible. And sometimes someone did get hurt. A broken arm or leg, a stubbed toe, stitches, a black eye, a wasp sting. It would hurt, sometimes we would pay the price for our independence, and it taught us about consequence. I fear every minute of every day that something terrible may happen to my son – I think that’s simply a part of being a mother. But I shouldn’t allow my fears to get in the way of my child having a fun and carefree childhood. Like I did. Like my mother did. 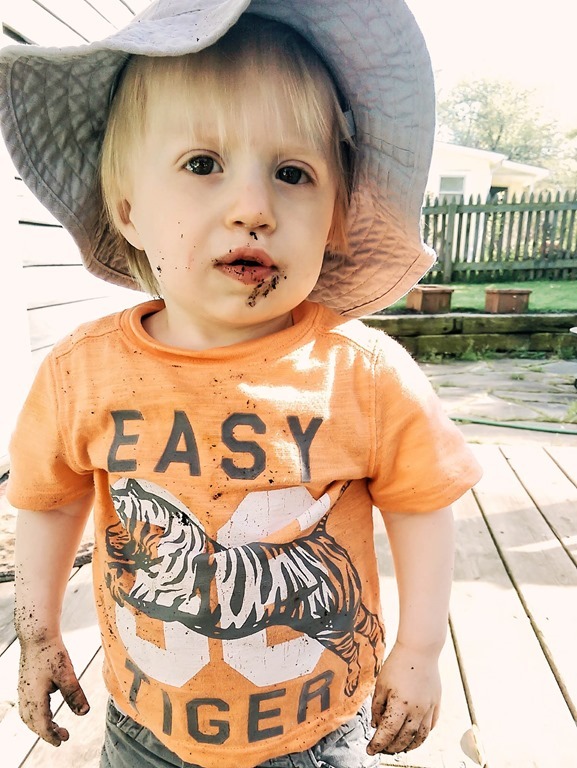 I’m not going to stop him from chasing my dogs with a stick because “it could poke his eye out.” I’m not going to stop letting him explore the garden because he could trip over a stone, or play in the dirt because a bug could bite him. 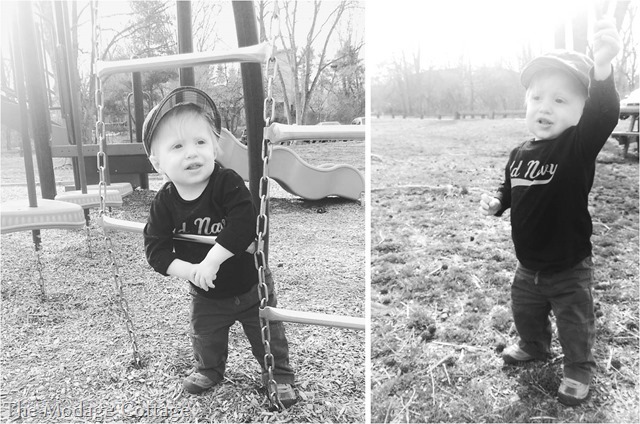 I’m going to let him climb and play and run and explore because that what a kid should do and I don’t want him to fear the world. I know all too well the dangers that are out there. I’m going to fear and hold his hand and hover. And then I am going to ask myself, “what would mom do?” And, after a few minutes of an epic internal battle, I’m going to let him go. Please note: This is NOT free-range parenting vs. helicopter parenting since I think most of us fall somewhere in-between. It’s important to be wise, set boundaries, and understand the limitations of your child (my kid, for example, is not yet 2 so “letting him go” is pretty limited) but it is also think it’s important to let a kid be a kid (I’m going to try to hover less at the playground as he makes his way across the bridge and down the slide, but I am not going to let him run into the construction zone next door to ogle at all the “big tucks!”). What stories has your mother told you about her childhood? And do they make you think twice about how you raise your own child? Well, I most definitely have not been a good blogger…but I have been a good designer! I’ve pulled in my first e-design clients ya’ll, and so far it’s been so much fun and quite a success. It began as a small project – a 6×6 project, to be exact. 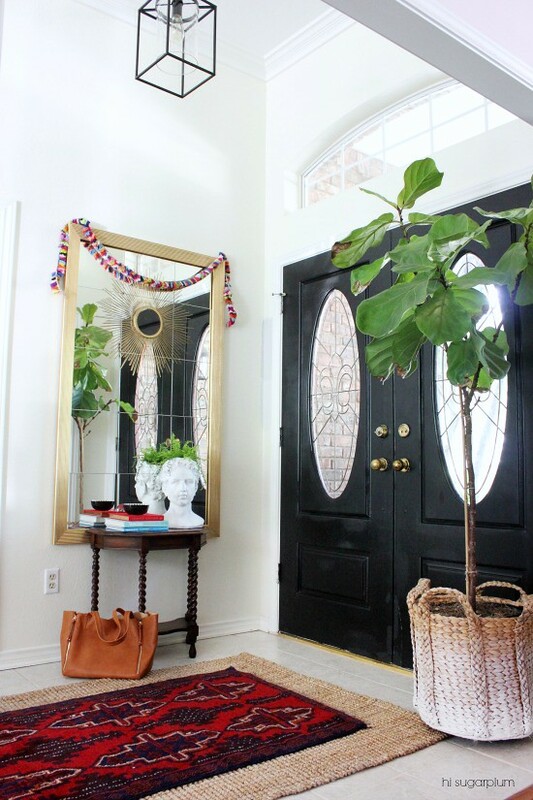 I was asked to liven up a very empty entryway into a semi-open concept, California home. After reading through the client’s completed questionnaire, I quickly realized how well-matched our vision and design style was. I probably couldn’t have hand-picked better clients myself! So I hit the ground running, full of ideas and excitement. 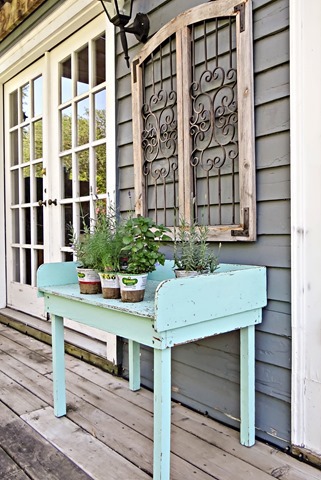 Entryways can be a little tricky though, for two reasons: 1. they’re kind of like the windows to the soul. It’s that important first impression – you want to let your personality shine, but you don’t want to tell your entire life story in one breath (entire life story = way too much clutter for a miniscule space! ), and 2. storage. Yep, kind of boring, but totally necessary. You have to make your entryway functional. 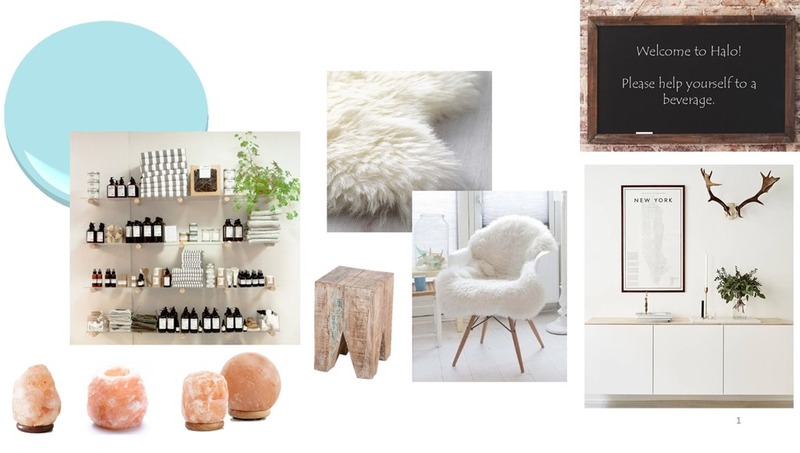 As much as you may want a pristine cowhide rug, a marbled console, and an oversized vase filled with cherry blossoms, that just ain’t gonna work if you have two dogs, a kid, and a husband that doesn’t understand the concept of style. So you have to start with the basics. Review your lifestyle and the ensuing wear and tear your entryway will receive, and go from there. 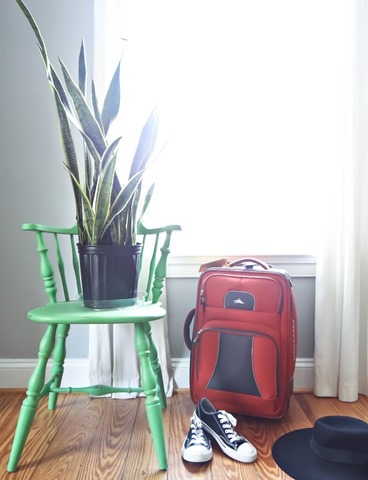 If you throw off your shoes the moment you walk into the house, designate a space for said shoes, and a small bench or stool to put them back on as you leave. If you’re always giving yourself a final onceover before heading out the door, hang a mirror above a console and gather a few lip glosses in a decorative bowl to have at the ready. 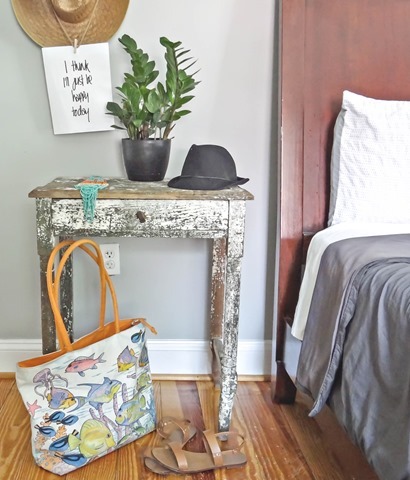 If you have a big family, a lot of coats, and very little closet space, you just may want to throw in a coat rack and a few organizational, catch-all pieces. Catch my drift? Once you have your basics covered, you can start piecing in the fun, quirky stuff. Not a huge difference, eh? 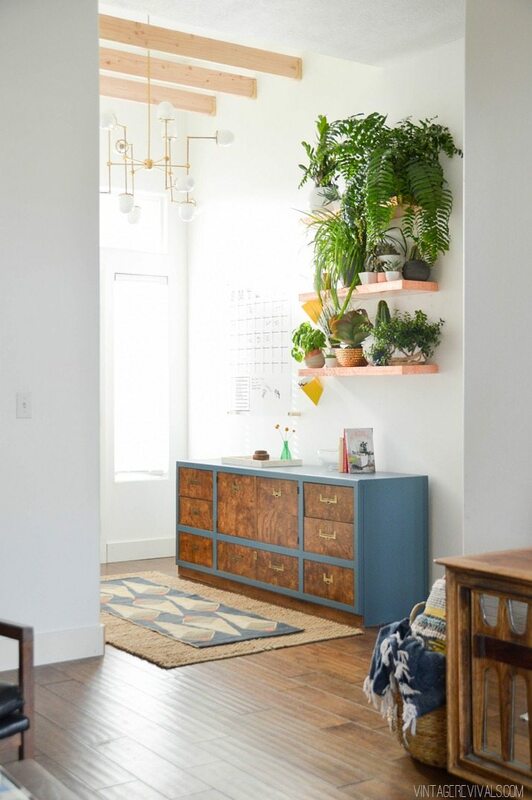 I swapped the hanging drawers with some floating, open shelving – perfect for draping some greenery! – but in order to better balance the open shelving, I went with a simple, DIY coat rack on the opposite wall for small accessories (totes, hats, scarves, leashes…). Not too busy but still functional, fun, and full of personality! What do you think? Would you have gone with the floating console or the aluminum open shelving (totally a personal preference – I love both options, obviously)? Like I said, I really think I got the Golden Goose of a first client, and I’m looking forward to future design projects. With our styles and communication so aligned, next in line will be their great room, dining room, and kitchen – so stay tuned! If you’re interested in my e-design services, feel free to head on over to my shop on Etsy or just shoot me a message and I’ll be happy to help you as best I can!